Final preparations are being made for the 28th annual Army 10-Miler. 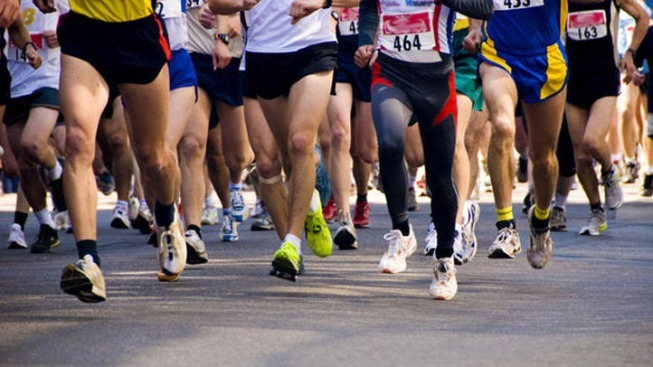 The event, which takes place tomorrow morning, is the second largest ten-mile race in the United States. The race was created back in 1985 by fitness officials connected with the Army Headquarters staff in the Pentagon. Since then it’s been held every October in Washington, DC with sponsorship by the U.S. Army Military District of Washington. The 2012 Army Ten-Miler begins Sunday at 8 a.m. at the Pentagon. The Wounded Warrior & Wheel chair athletes will start at 7:50 a.m.